Whether a home was damaged by a hurricane, heavy rains that caused flooding, wind, a tidal surge, or another force to nature, all the family living in it will want to do is fast forward to sunnier skies. 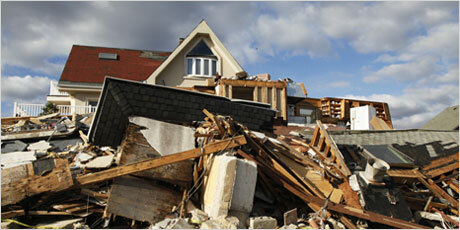 That’s where we come in: fully and quickly repairing homes. Be aware of and keep their distance from hazards like broken glass, exposed power lines, and nails. 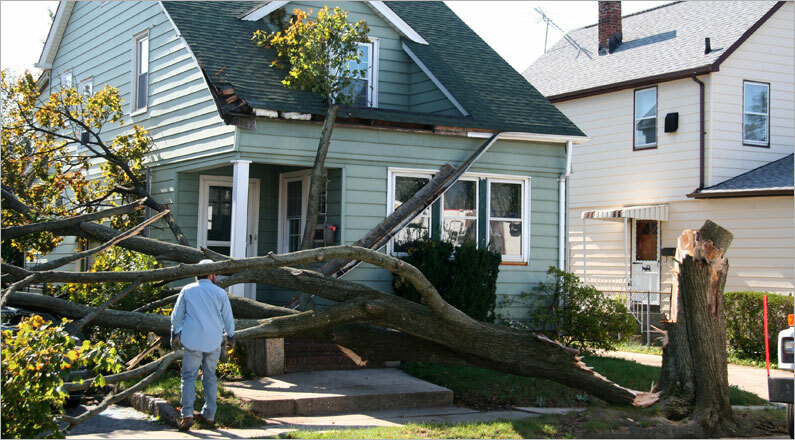 Call their insurance agent to begin a claim right away. Document the damage with pictures. Board up the home to prevent further damage.